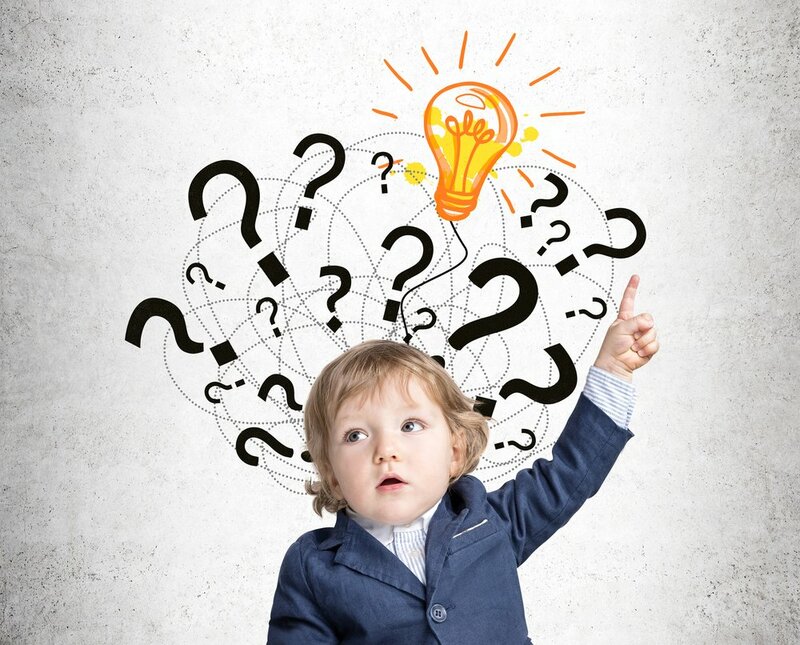 Cognitive / How do children develop analogical reasoning? Some say that knowledge acquisition is the one thing that, with time, enables children to learn this ability. Thus, when babies are born, they interconnect certain representations based on their appearance and similarities. This is done in a non-analogical manner, because they don’t have enough or relevant background knowledge yet. But as they grow and acquire more knowledge, they shift to analogical reasoning. This theory has been well demonstrated by the significant relationship that exists between early vocabulary and later reasoning skills, showing that language and knowledge act as building blocks for later analogical reasoning. However, children’s learning of reasoning skills is not solely explained by the acquisition of knowledge! It has also been shown that early executive function skills are clear predictors of future analogical reasoning. But what is an executive function? It involves having control of cognitive activities, like inhibiting an impulsive response, and manipulating and organizing complex information while having it active in the working memory. One example where you would use executive function is when you try to say the alphabet backwards. First, you need to remember its original order in your head and then say it “the wrong way” out loud. Thus, executive function allows you to plan, monitor, switch between tasks, and control your attention. The inhibitory-control skill is especially influential for later analogical reasoning, since it predicts children’s analogy development. Of course, both of these theories are not meant to be contradictory. They rather attempt to explain altogether the development of analogical reasoning in children. Therefore, they should be considered as simultaneous processes, and the key aspects of each theory (knowledge and executive function) should be given equal weight when teaching our children. Analogical reasoning supports innovative, adaptive, and creative thinking. That’s why it is very important to include the acquisition of new knowledge and vocabulary, as well as the strengthening of executive function skills, in childhood development and education. These can give children the tools they need to achieve future learning and success in the modern and global setting that we live in today. If you want to learn more about this topic, check out this page! When will my little one be able to control his impulses and how can I help?